From personal experience, Roger Moore knows that going to the dentist can be terrifying. For many years, he avoided going to a dentist and the health of his teeth and mouth suffered as a result. In fact, over 25% of surveyed adults haven’t visited a dentist in over five years due to fear of pain. You can overcome your fear of the dentist and learn to manage & mitigate pain using hypnotherapy. Imagine being in the dentist’s chair feeling calm and relaxed. Imagine, actually having a pleasant experience at the dentist’s office. 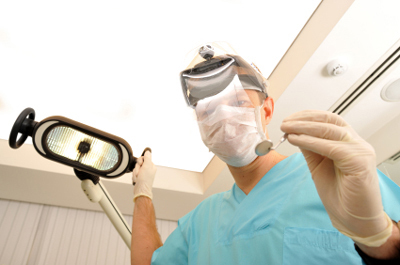 Here are CDs and downloads that will end the fear of the dentist.